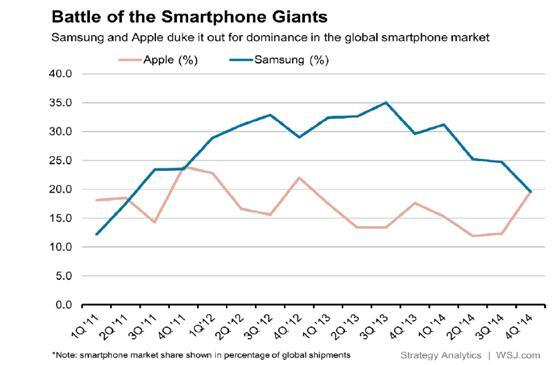 Samsung – Lucrative Trading Opportunities? 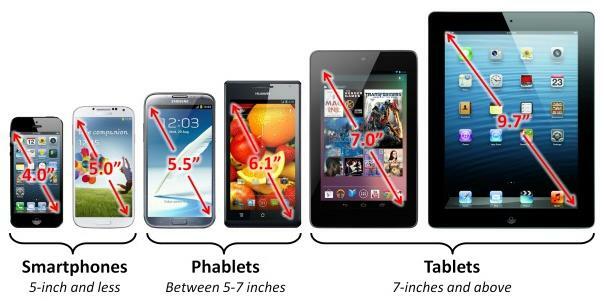 As little as a decade ago, the term ‘phablet’ – which is a portmanteau of the words phone and tablet – did not exist. Fast forward to today, and the demand for phablets (mobile devices that are larger than ordinary smartphones, but smaller than tablets) is expanding quicker than that of any of those other devices. In fact, global sales projections show an expected compound annual growth in the sale of these devices of about 60% year on year from 2015 to 2018. In comparison, the sales of ordinary smartphones are expected to increase by only 5% and those of 2-in-1 devices and tablets will rise by an estimated 6.8%. 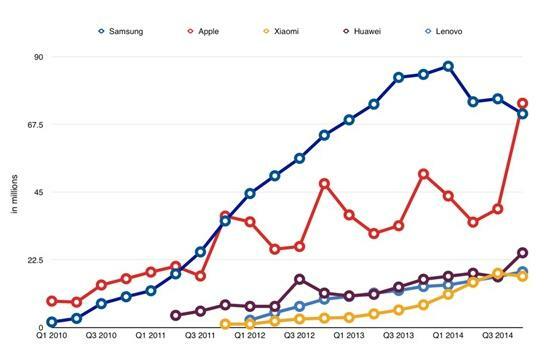 This means that by 2018, phablets will make up 24% of all connected devices. Because of this, many investorsand binary options traders, who trade on leading platforms such as with the Option.FM binary options broker, are now looking to put their money in the companies that are likely to reap the most benefit from this growth in the phablet market. 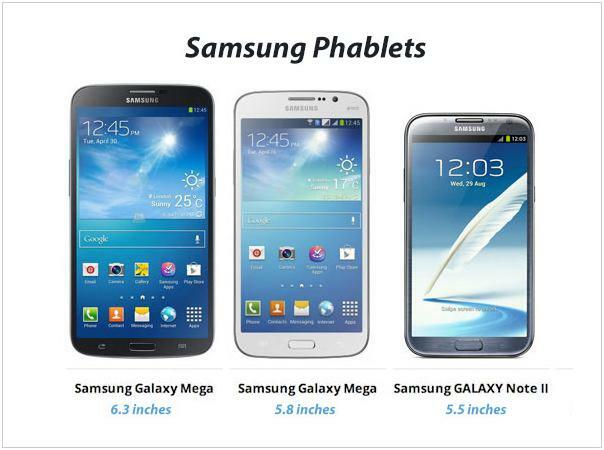 A good starting place would be an investment in the company that started the phablet craze in the first place: Samsung. Almost everyone agrees that Samsung is the phone maker that kicked off the phablet revolution with the introduction of its Galaxy Note range in 2011. The innovative new Note increased consumer appetite for larger mobile phone screens, and Samsung followed it up with the wildly successful 4.8-inch Galaxy S3 the following year. In fact, in 2012, the Galaxy S3 outsold Apple’s flagship iPhone 4S, thus ensuring that Samsung cemented its place as the world’s premier smartphone manufacturer. Samsung continued to ride the wave of success with the Galaxy S4, but the winning streak was broken after the S5’s sales figures failed to match those of either its predecessor or the iPhone. When Apple launched its iPhone 6 and iPhone 6 Plus in September 2014, it went some way to nullifying the significant big-screen advantage that Samsung had held up to that time. At the same time, the entry of low-cost options from companies such as Micromax and Xiaomi stole the mid-range market. Phablet sales also started to slip, with Samsung only managing to sell 4.5 million Galaxy Note 4 units in its first month of release, when compared to 5 million Galaxy Note 3s sold within a month of its release. According to DT, a Korean tech site, only 630,000 Galaxy Note Edge phablets were sold between November 2014 and February 2015. Looking forward, things look a lot rosier. For instance, analysts at BNP Paribas expect the smartphone maker to move 44 million Galaxy S6 units in 2015, compared to Galaxy S5 sales of 38 million. However, to maintain its lead in this niche, Samsung needs to find ways to outmaneuver manufacturers of cheap smartphones who are making headway in emerging markets, while keeping rival high-end Android smartphones and iPhones at bay. Samsung stock is not listed in the US, and this plays a big part in the shares’ depressed valuation. Although it is relatively easy for institutional investors to buy the shares directly on the Korean stock market, it is almost impossible for US-based retail investors to get exposure to this market since a registration certificate from the country’s regulatory authorities is required. In addition, most US brokers do not offer Korean stocks to their retail clients. Although Fidelity and Merrill Lynch are notable exceptions, it will take some work. Samsung has indicated that it has no intention to list US depositary receipts, and most market analysts are in agreement that the company is unlikely to list in the US until the Lee family holdings in the company are restructured. The Korean tech giant has dollar-denominated stock traded on the London exchange at about $515 a share. Each of the shares traded in London is worth about half a share on the Korean share. Unfortunately, the global depository receipts used on the London market can be difficult for retail investors in the US to access because they are specifically designed for institutional buyers. However, non-US investors have little trouble buying Samsung shares listed on the London exchange. The simplest way for American investors to get exposure is through exchange traded funds (ETFs), most notably the South Korea Capped fund that is 20% weighted in favor of Samsung. The Korea Fund (KF)also features similar weighting, but has a higher fee than that of the South Korea Capped fund. 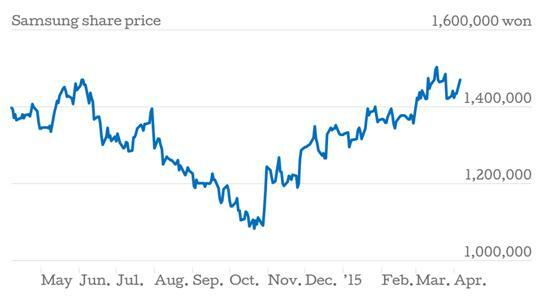 Samsung Electronics is possibly the cheapest mega-cap stock in the world. However, it is unlikely to stay that way for long, given its strong performance and solid balance sheet. It is a colossus, earning more than $200 billion in expected annual revenue, which makes it easily the world’s largest tech company. Eventually, the company’s controlling family will have to invite outside shareholders, and the investors who are quickest to take advantage of this opportunity, stand to make a fortune.